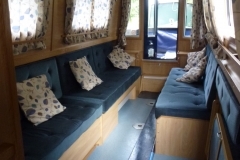 Tuptonia is a 12 berth narrowboat, 21 metres (70 feet) in length, owned by the Guide Counties of Birmingham and Northamptonshire and moored at Hockley Heath in Warwickshire. 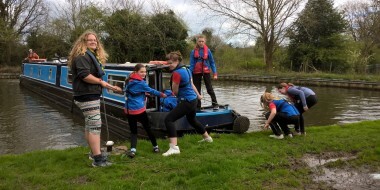 Tuptonia is ideal for planning something new or different for your unit - maybe a weekend for your Brownie Pack or even a week with your Guide unit. 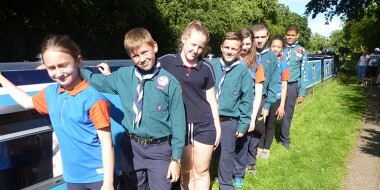 Perhaps it could be a peaceful weekend outing for your District team. 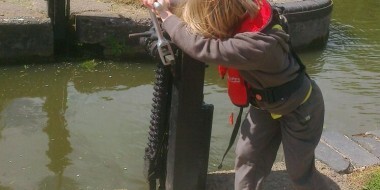 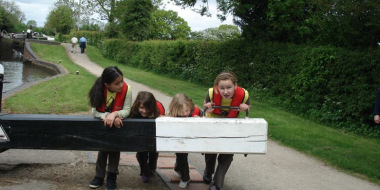 Many Brownies, Guides, Senior Section members and adult Leaders, have already enjoyed trips on Tuptonia. 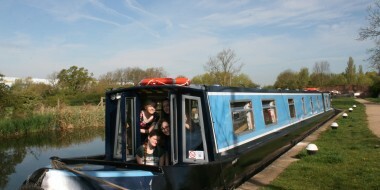 Why not book your Tuptonia weekend now! 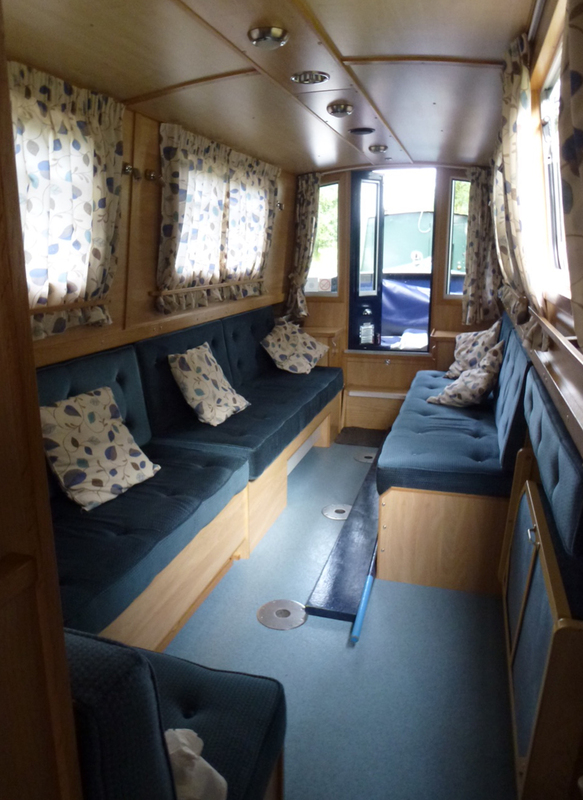 Tuptonia is available for hire throughout the year as it has a central heating system. 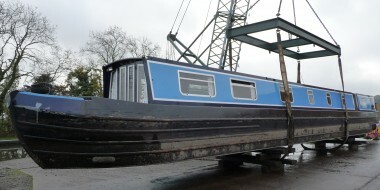 If required, a skipper can be provided for a small extra charge to cover expenses. 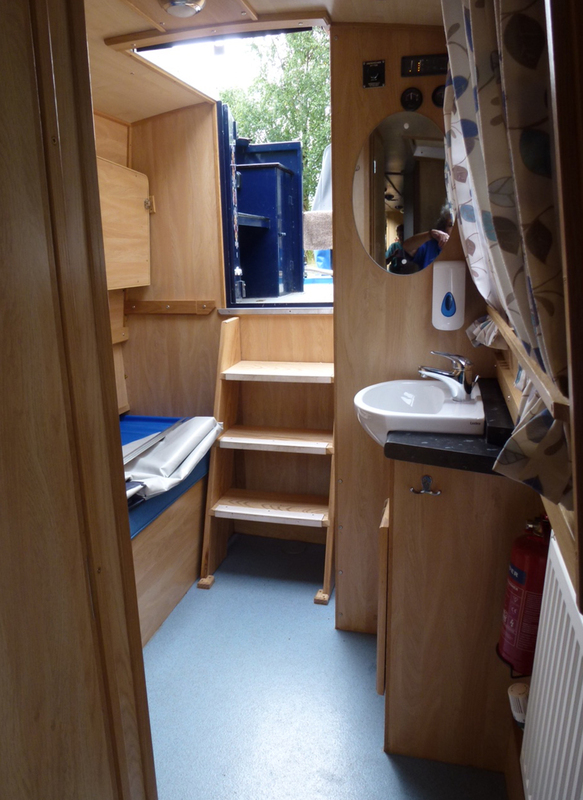 An individual aft cabin can be used for his/her accommodation. 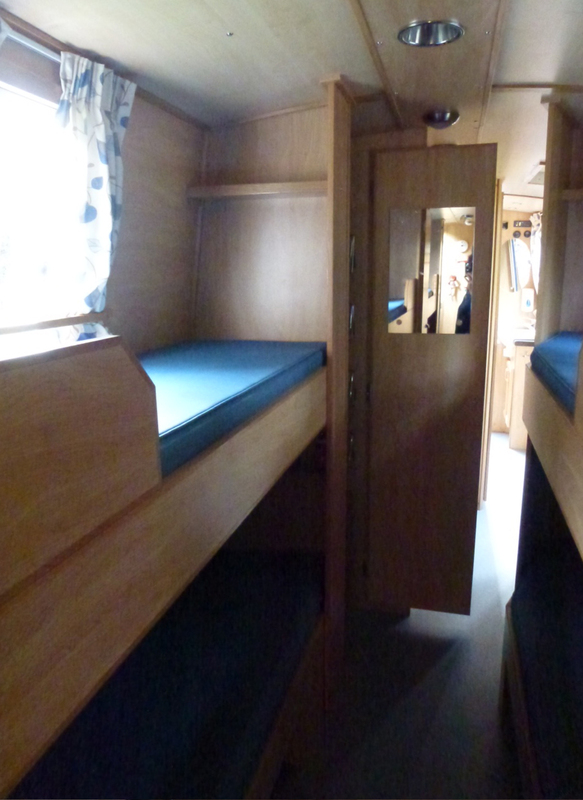 Tuptonia has a forward lounge dining/sleeping (3 berths) area. 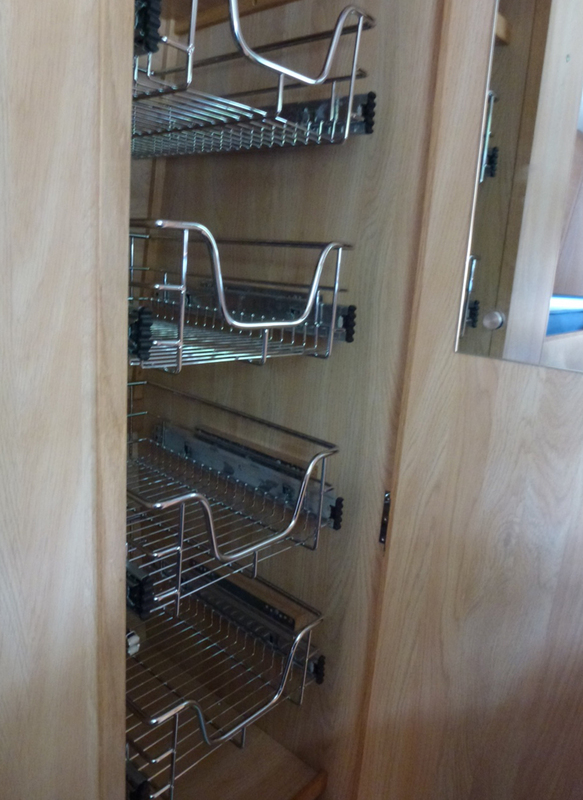 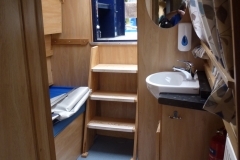 Tuptonia also has a fully equipped galley (kitchen) to cater for 12 people, with a full-size cooker and oven, sink unit complete with hot, cold and drinking water, fridge, microwave, 3-pin sockets and plenty of cupboard storage space. 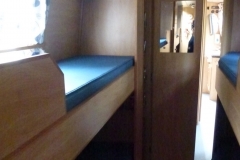 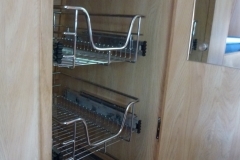 The main central sleeping area has 8 bunks and there are two wash rooms with flushing toilets, one containing a shower.